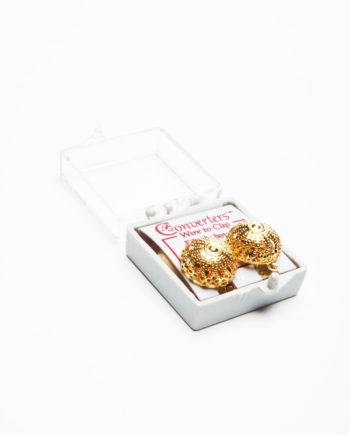 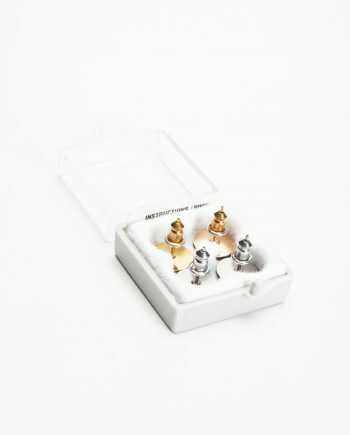 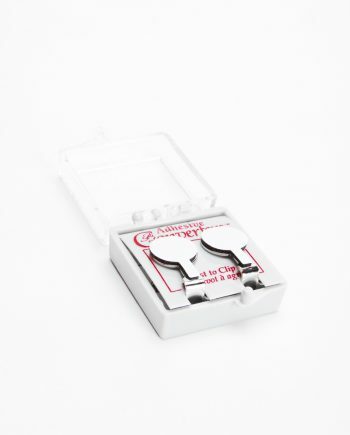 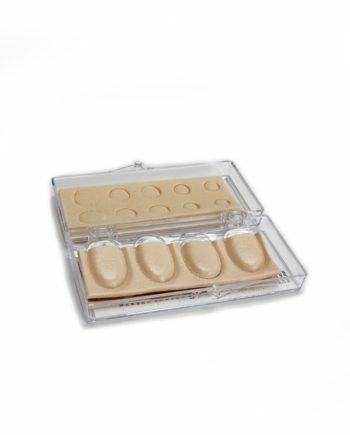 Earring Converters™, allow you to wear fashionable post style pierced earrings, without piercing your ears! 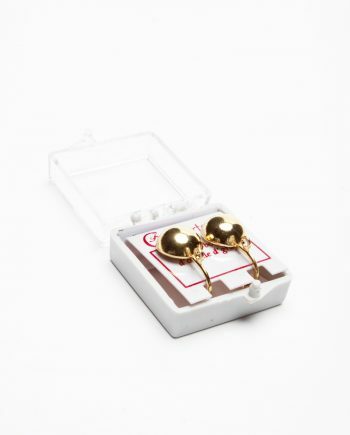 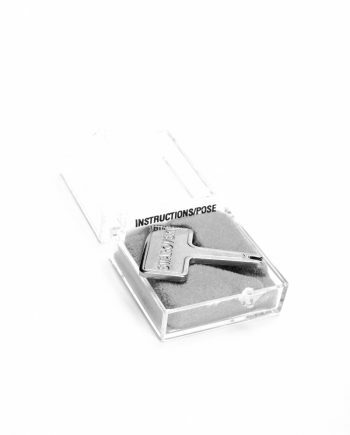 One pair per box with easy instructions included. 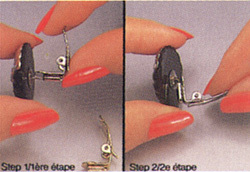 Simply slide Earring Converter™ onto post, bend the post and you have created a clip-on earring. 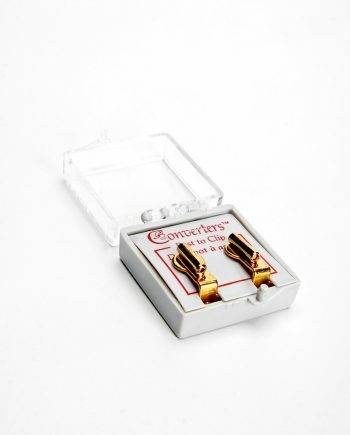 Earring Converters™, allow you to wear fashionable post style pierced earrings, without piercing your ears! 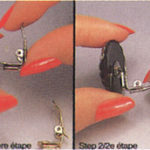 Simply slide Earring Converter™ onto post, bend the post and you have created a clip-on earring. 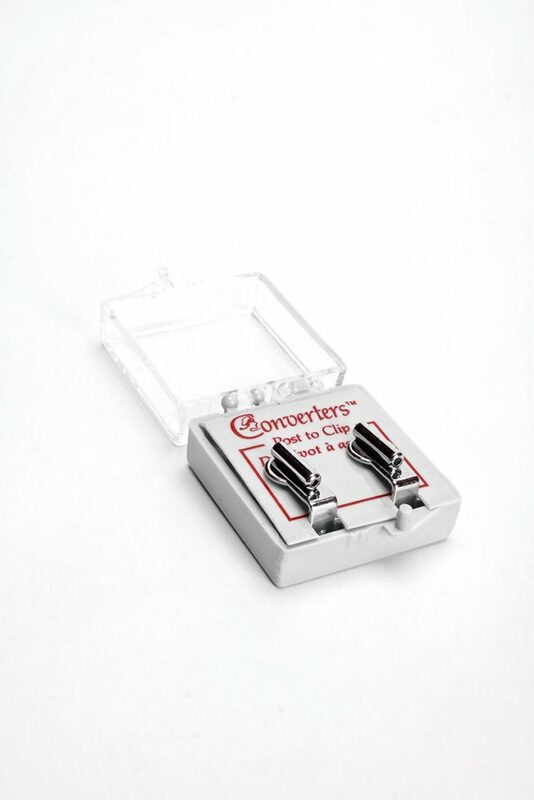 Easy to Use Clip Converter!